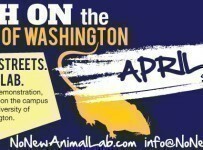 No New Animal Lab is a campaign to stop the University of Washington from building the Animal Research and Care Facility (ARCF), which would expand the number of animals held captive, abused, and killed at UW by thousands. The primary target is Skanska, an international construction firm and the general contractor of the project. The contract between Skanska and the University of Washington provides a unique opportunity. Skanska is one of the largest construction companies in the world. Their revenue in 2013 was over $20 billion, and some of their contracts provide billions in revenue alone. The ARCF contract offers just over $90 million for construction — spare change to a corporation as large as Skanska. Skanska is no stranger to controversy. They have faced major community opposition, corruption scandals, government fines and sanctions, racial harassment lawsuits, and contractual disputes with business partners. Skanska favors compromise over confrontation, and is willing to lose millions in order to maintain its desired public image. They have terminated contracts, in the middle of construction, over lesser disputes than the opposition to this lab. 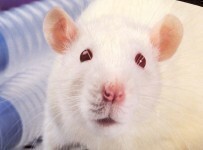 Within the animal research industry, a corporation like Skanska presents a vulnerability. 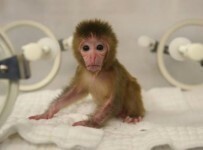 They are essential to the construction of this lab, yet they are weakly invested, avoid controversy and public pressure, and have offices all over the US and Europe. 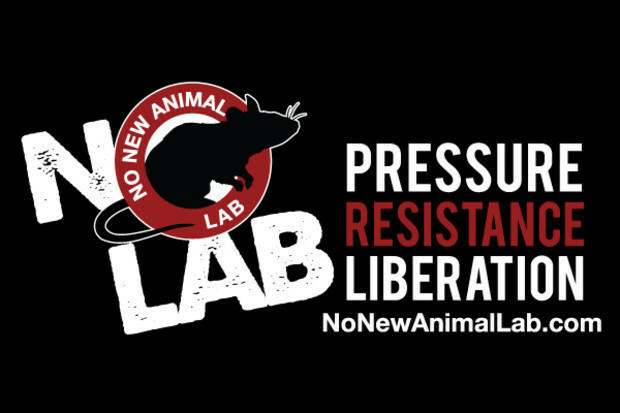 They are a pressure point that the No New Animal Lab campaign exploits.